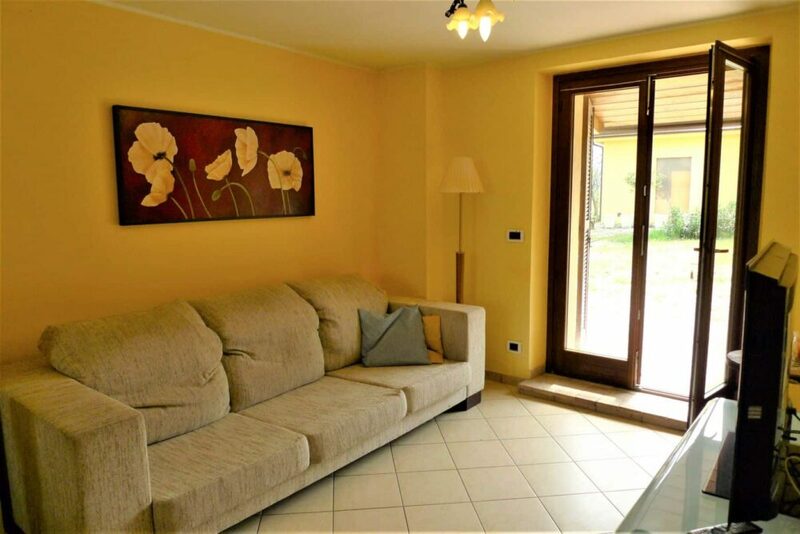 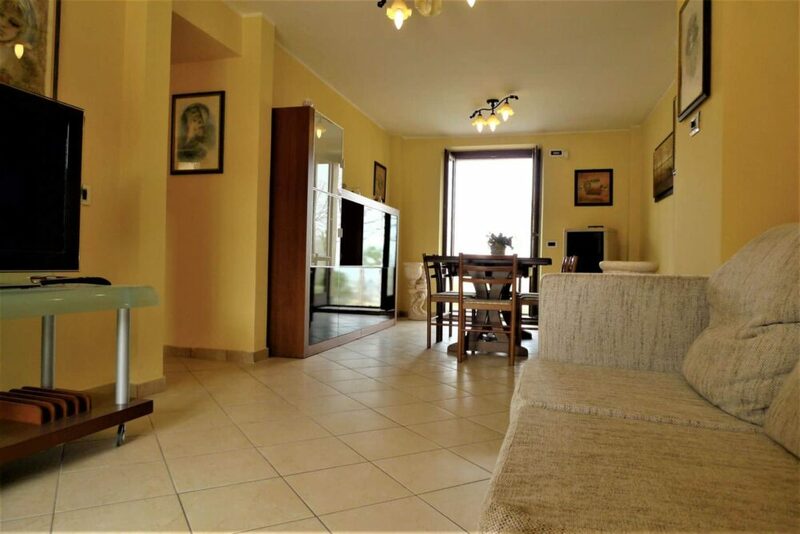 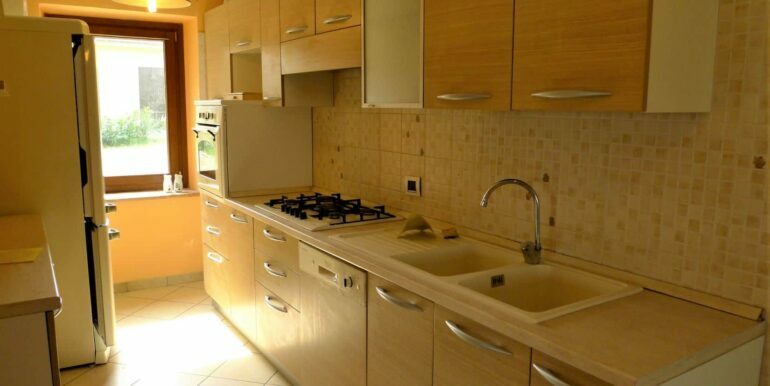 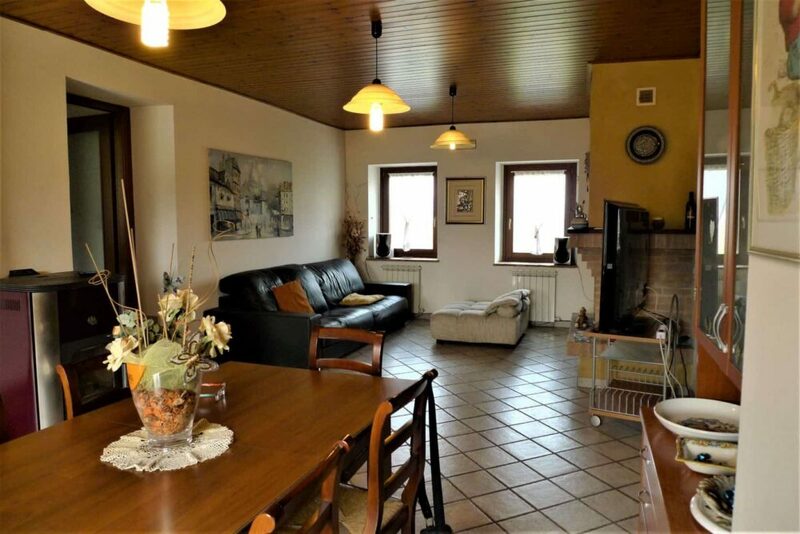 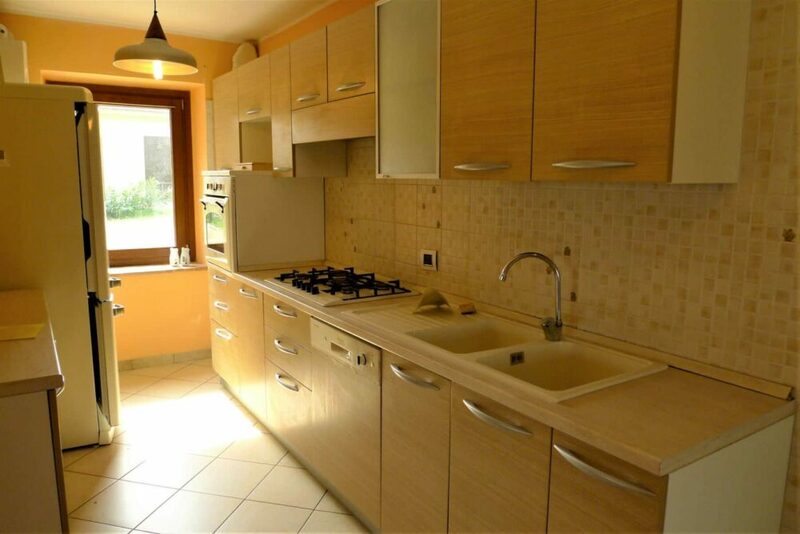 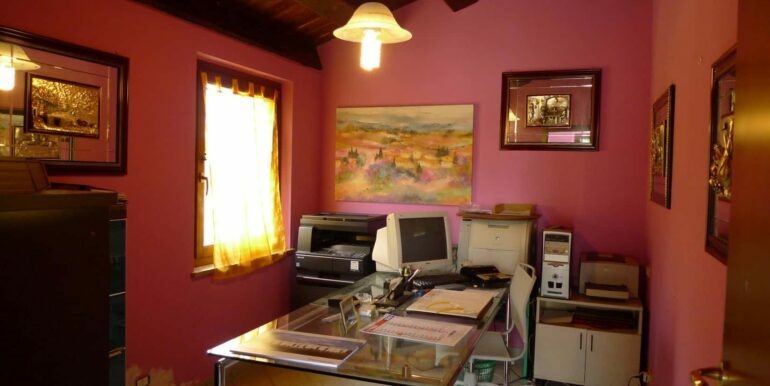 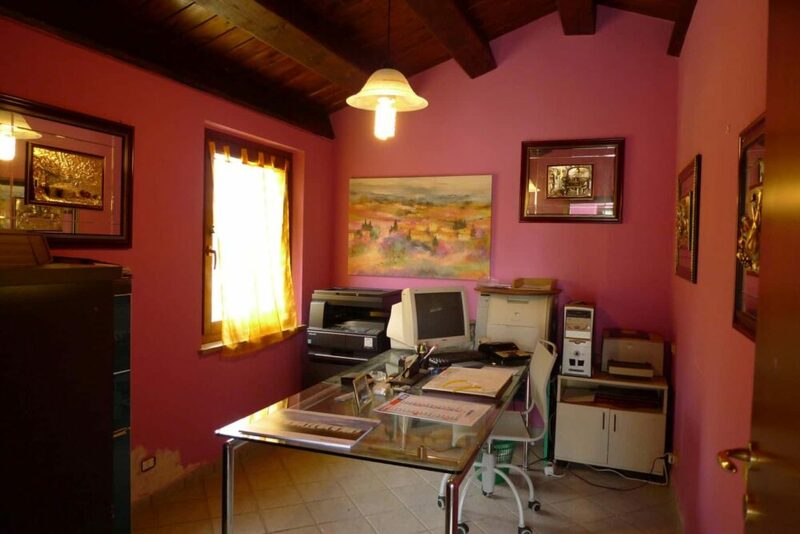 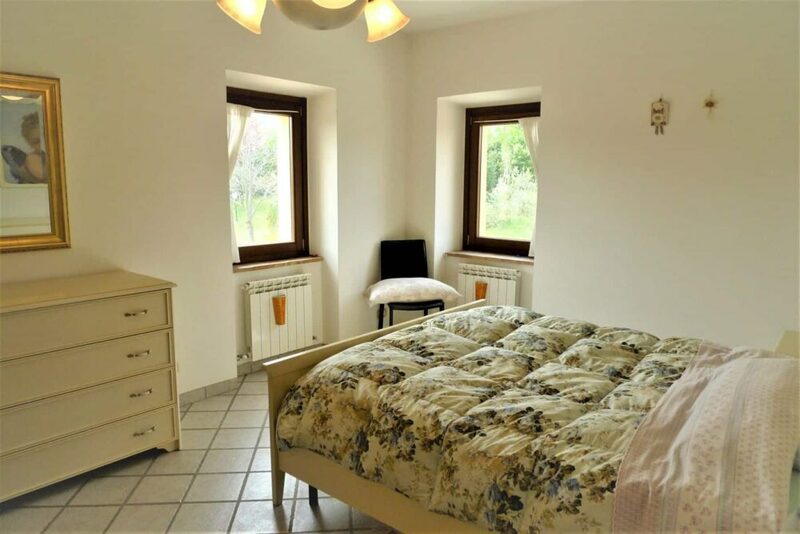 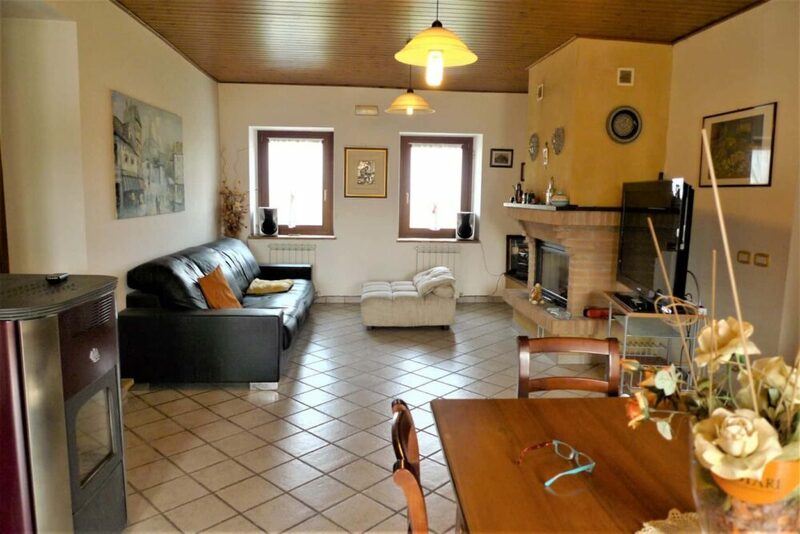 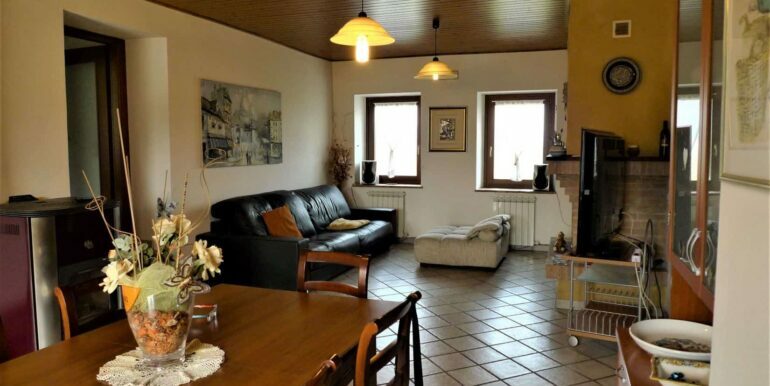 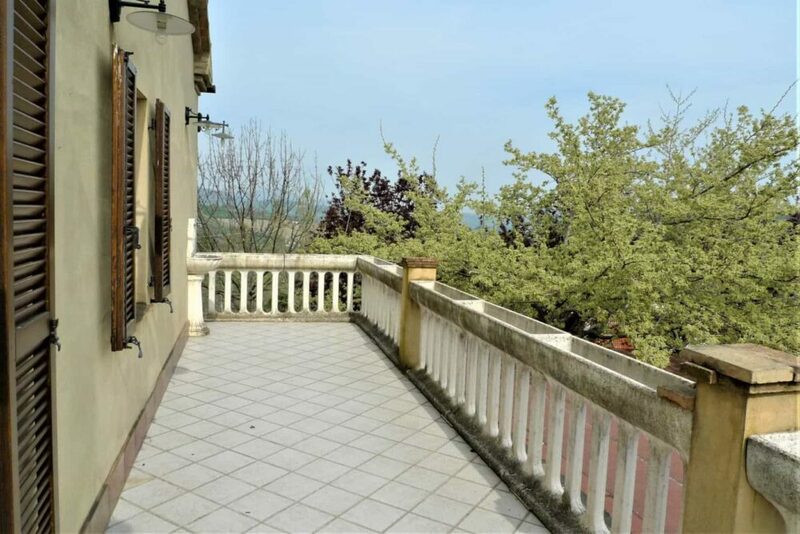 Property in Camporotondo di Fiastrone in a panoramic location with mountain view, it’s on 2 floors, divided in 2 apartments of about 230 sqm, one on the ground floor is composed of living room with pellet stove, kitchen, living room, three bedrooms and 2 bathrooms and a loggia of 70 square meters. 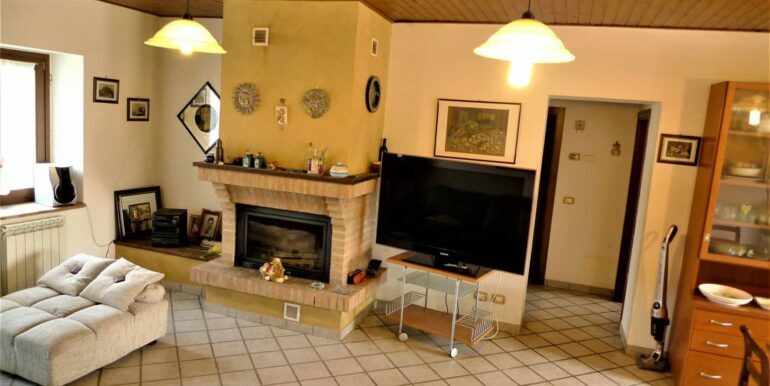 The first floor, with independent entrance from external stairs, consists of living room with fireplace, pellet stove, kitchen, three bedrooms, 2 bathrooms, an attic reachable by a spiral staircase. 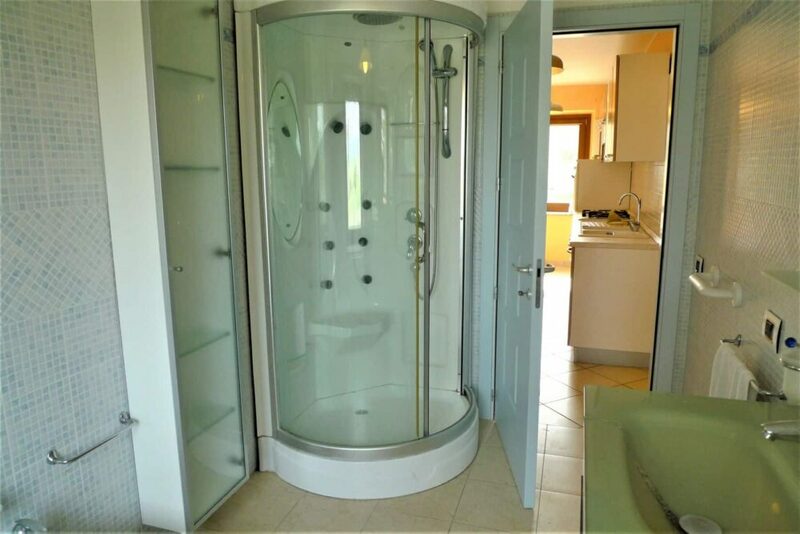 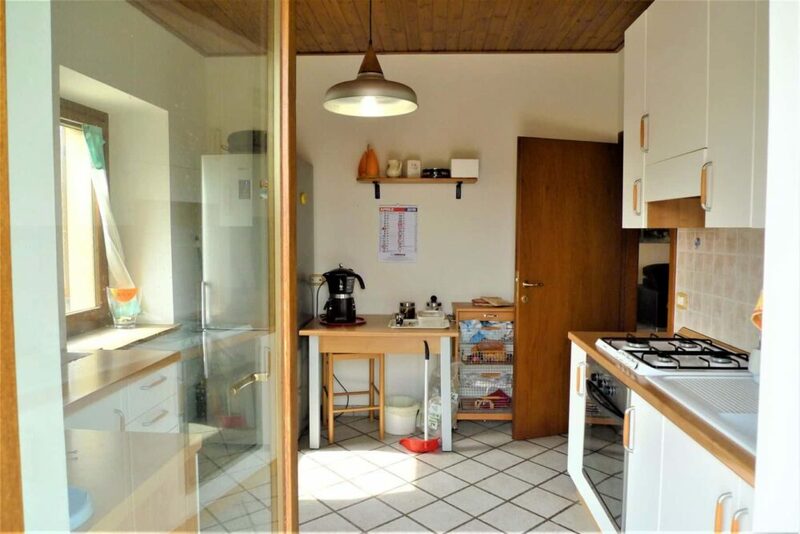 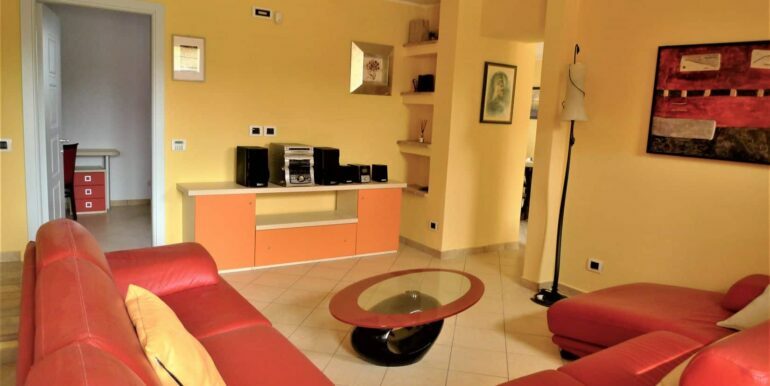 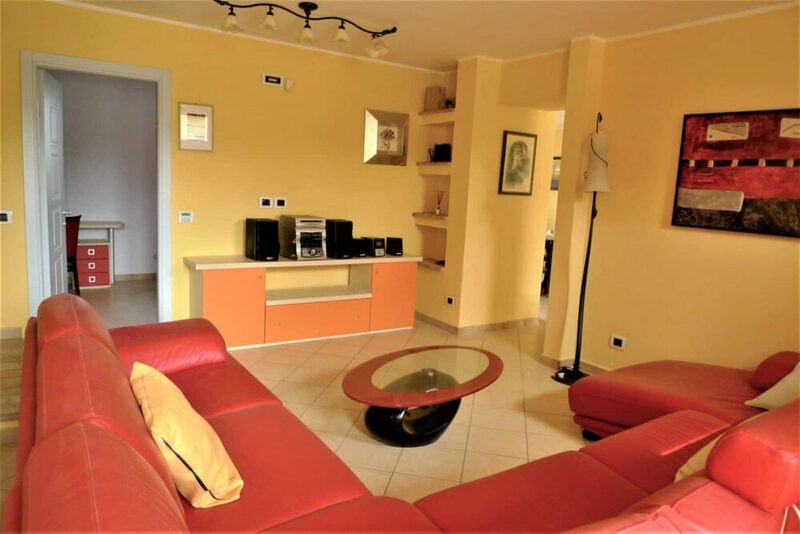 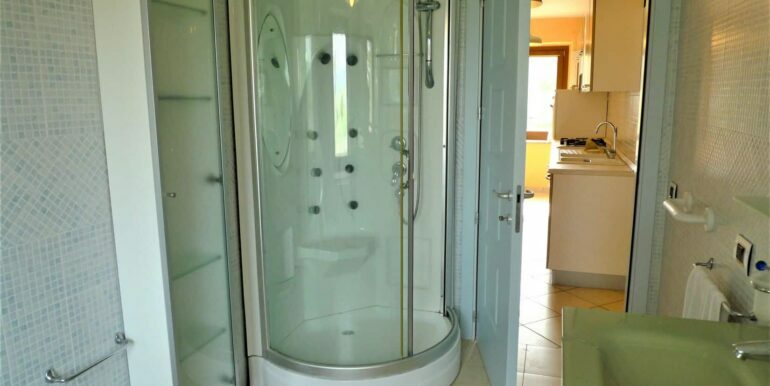 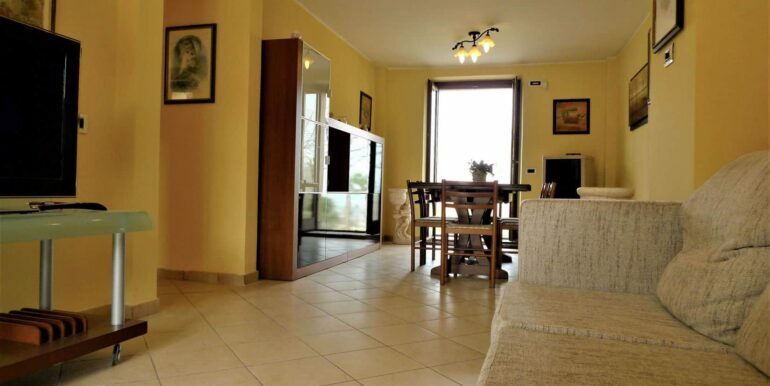 Depandance of about 40 square meters consisting of living room with kitchenette, double bedroom and bathroom. 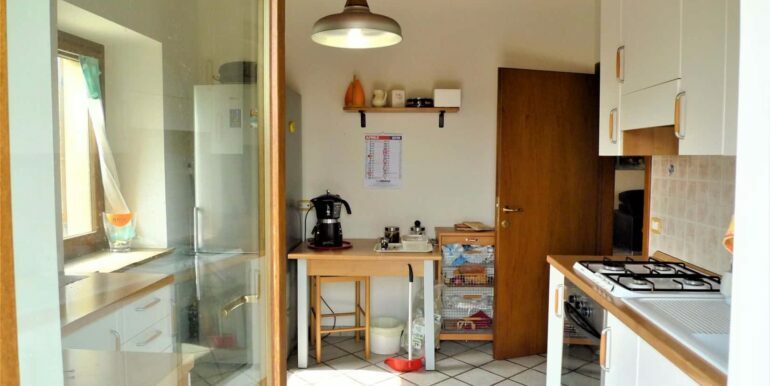 Inside the property there is an accessory of about 120 square meters to be finished internally with provision for kitchen and bathroom and two bedrooms. 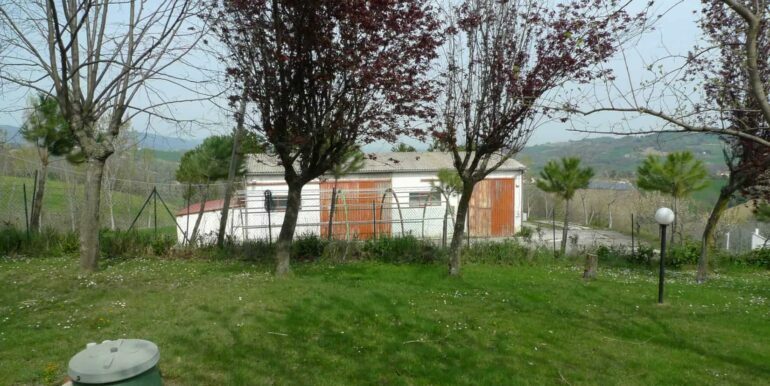 Planted park of Ha 1 completely fenced. 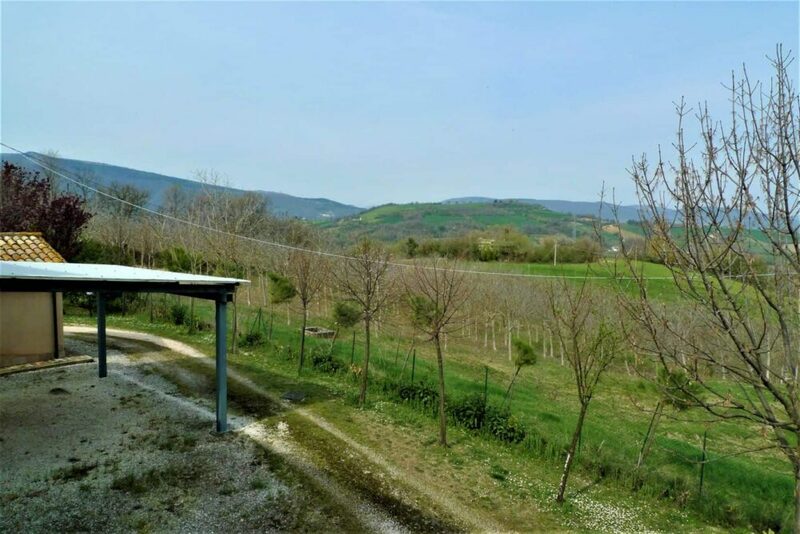 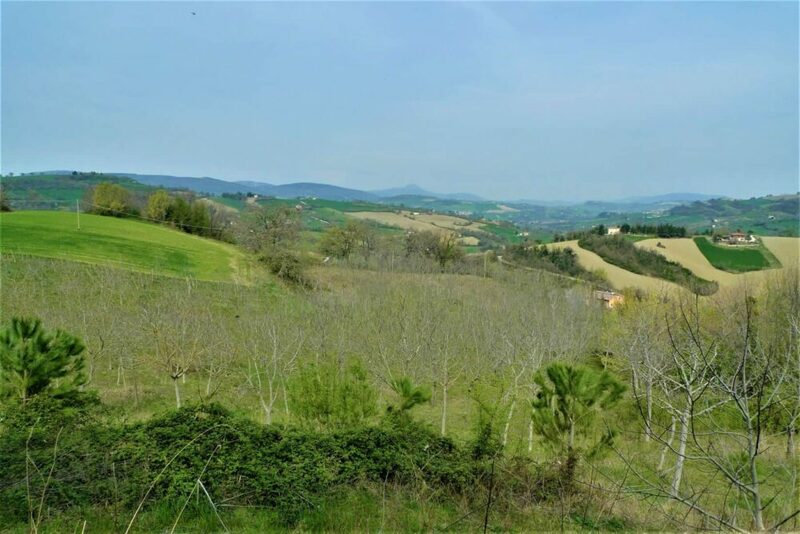 The Villa is surrounded by a further 12 ha cultivated with walnut trees, and olive trees and an agricultural shed of 200 sqm, the sale is evaluated with separate negotiations. 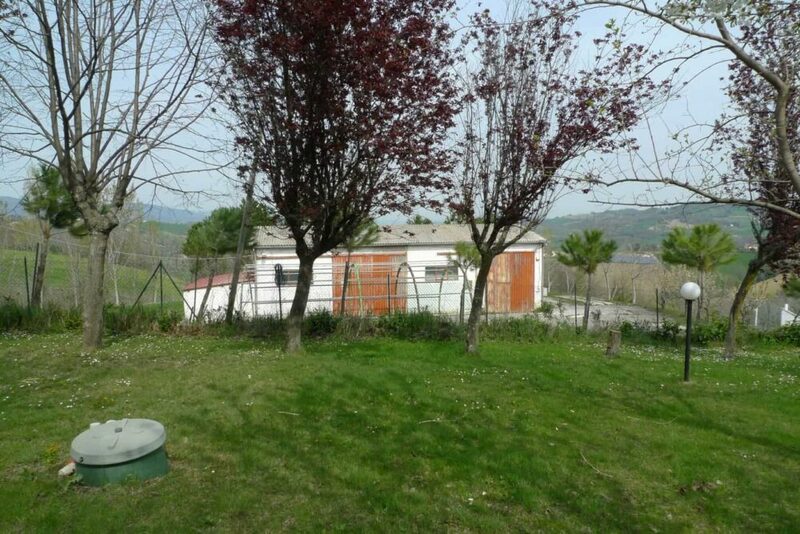 Heating system with pellet stove, radiators, 2 fireplaces, two boilers, water tank, alarm system, automatic gate, fence. 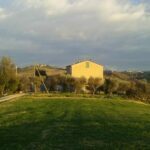 The house is completely fenced with automatic gate. 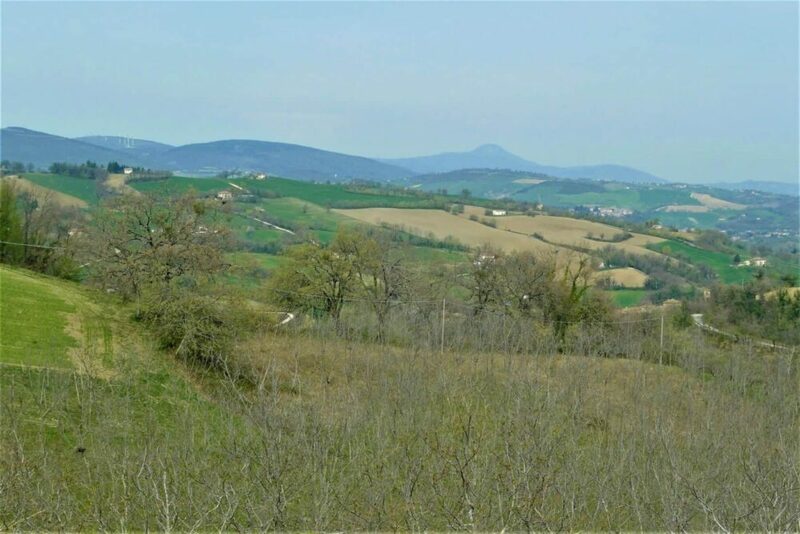 The access road is in good condition. 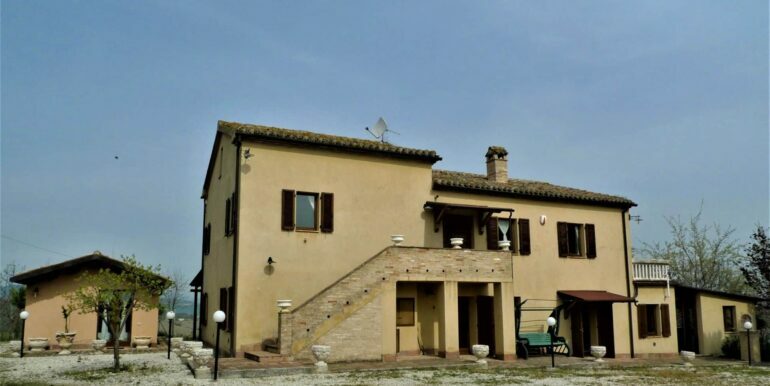 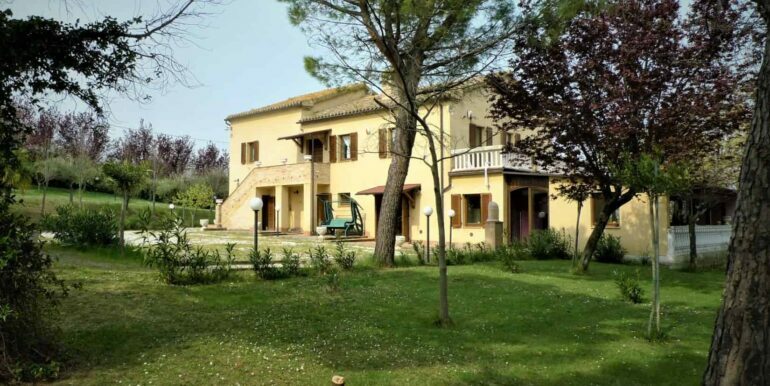 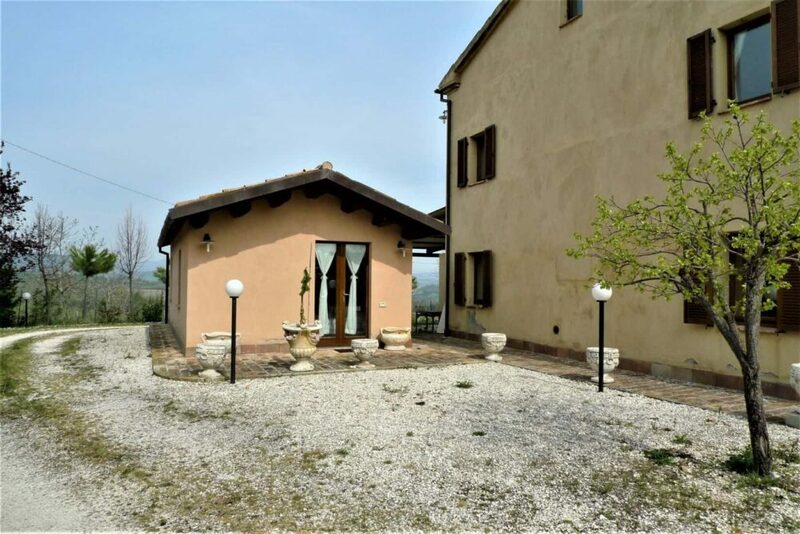 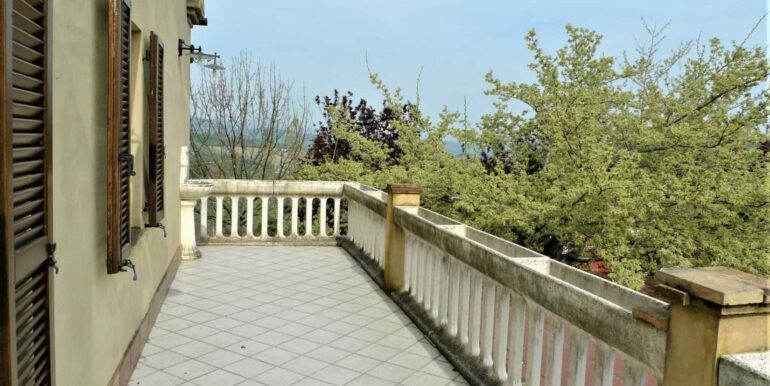 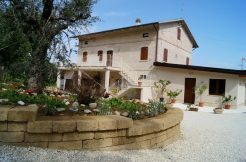 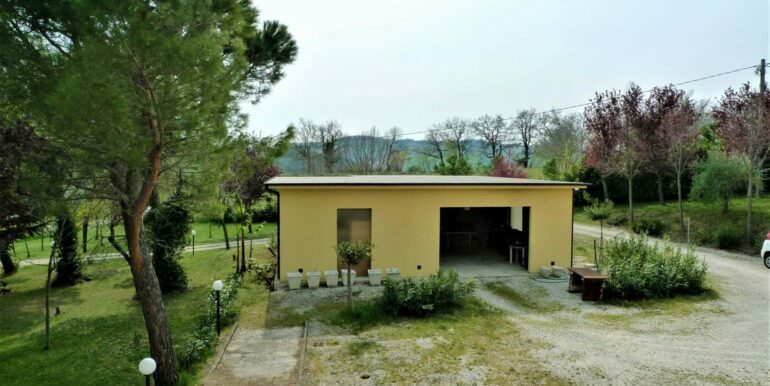 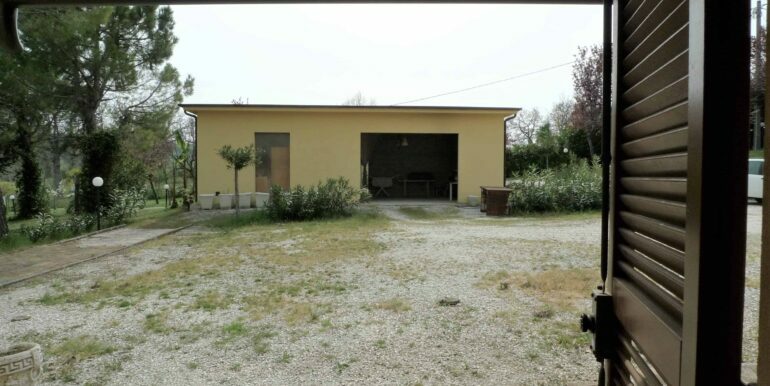 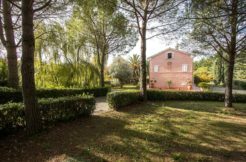 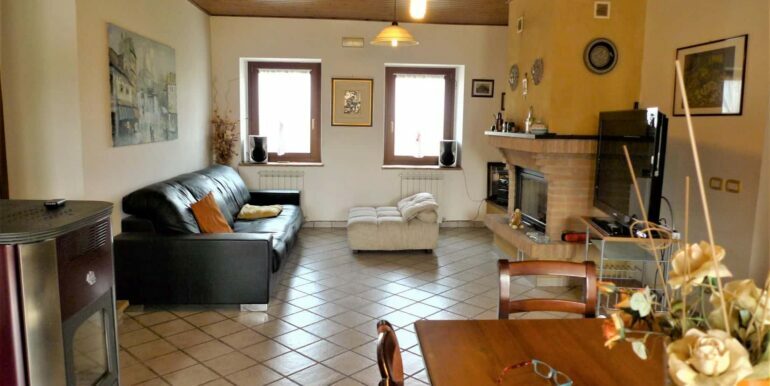 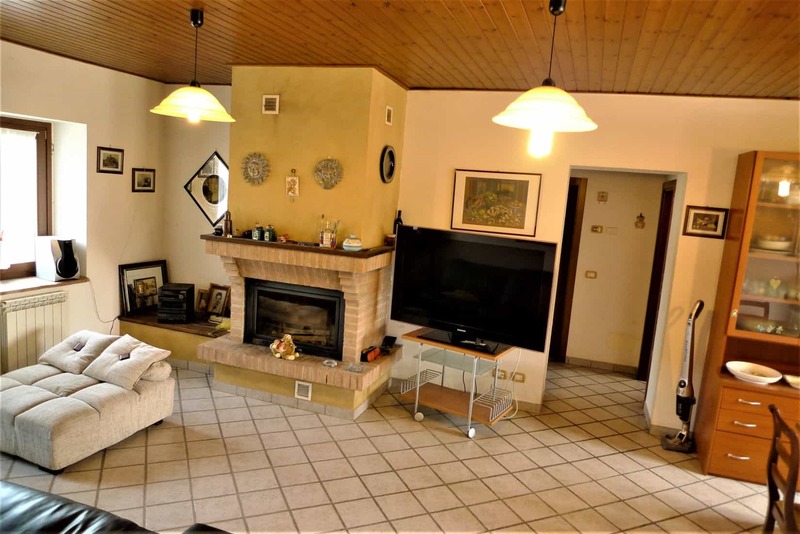 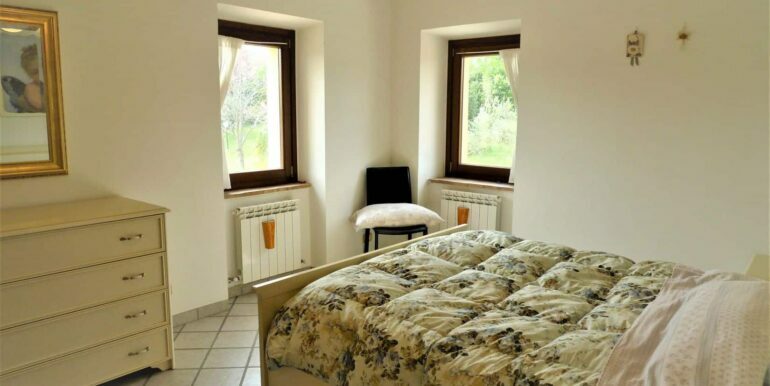 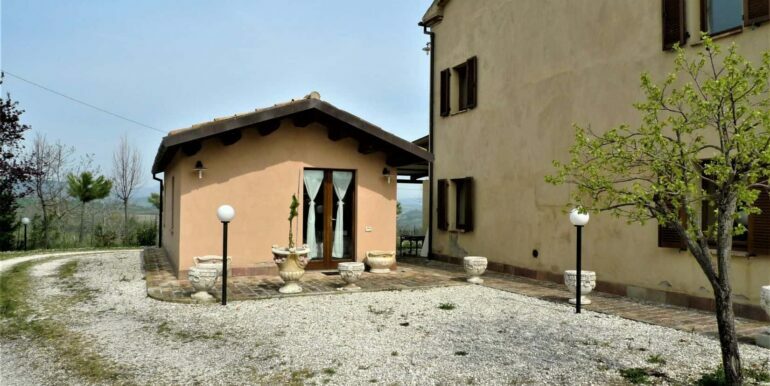 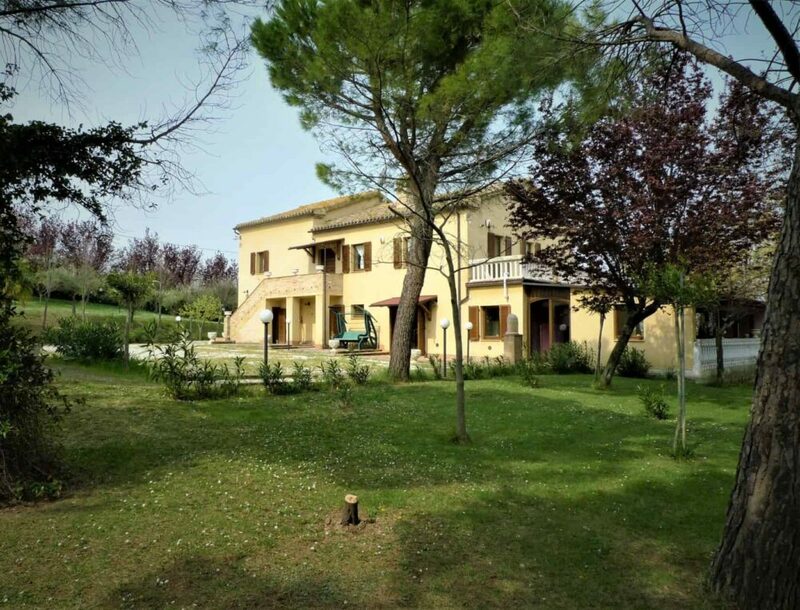 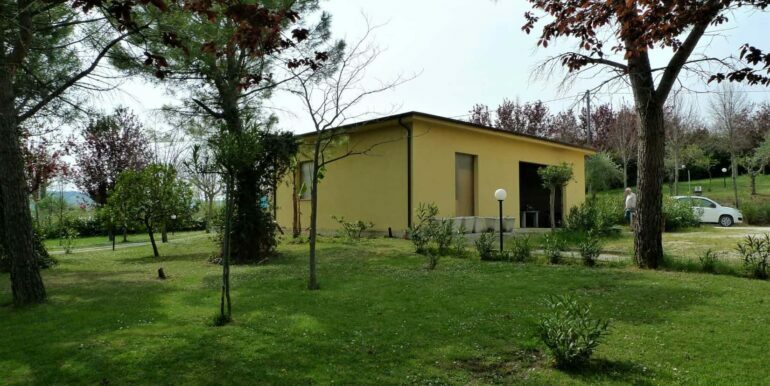 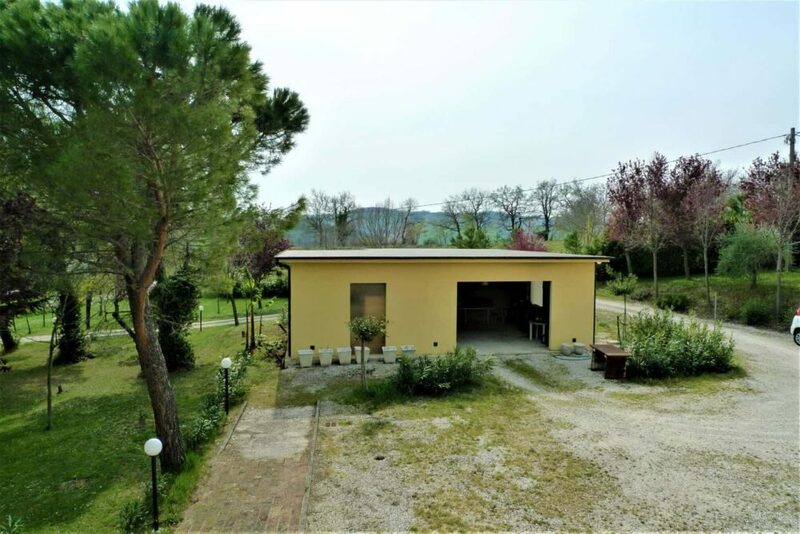 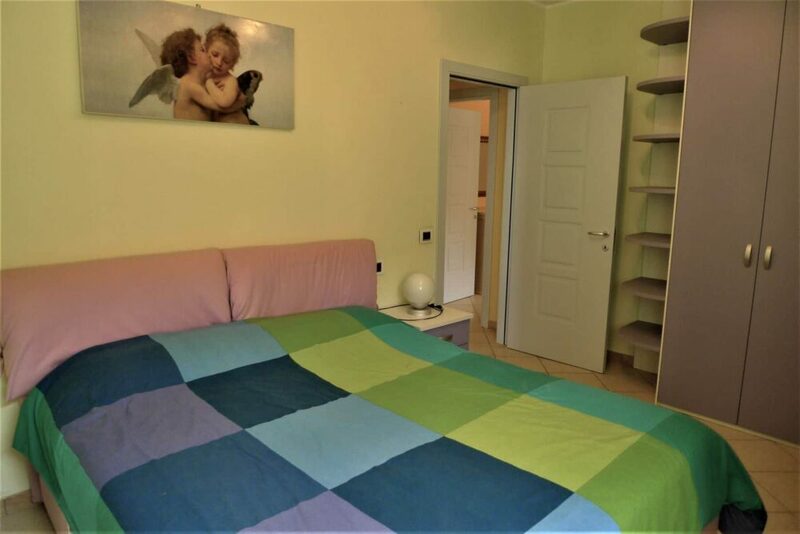 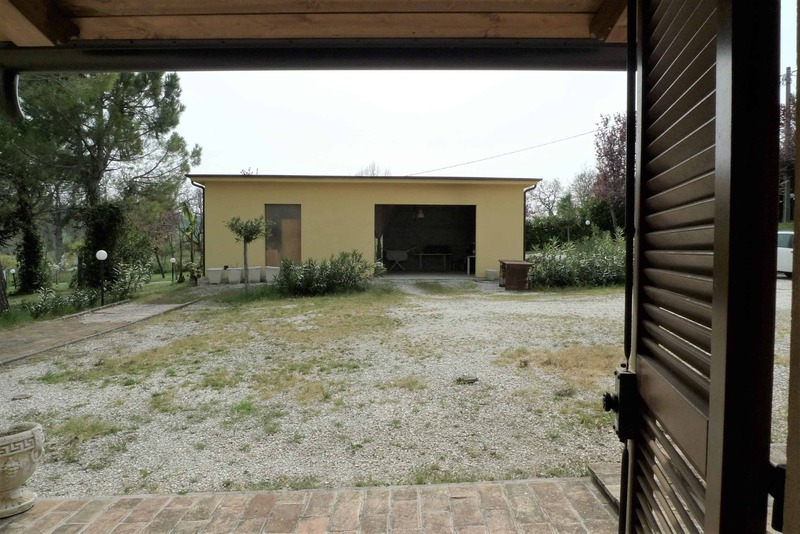 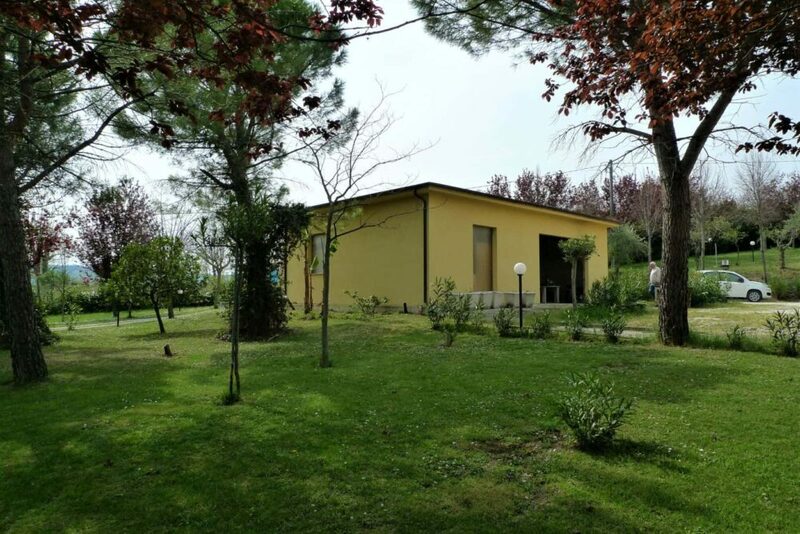 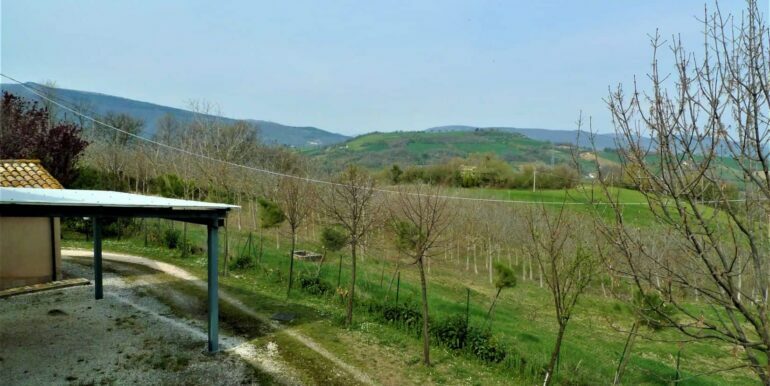 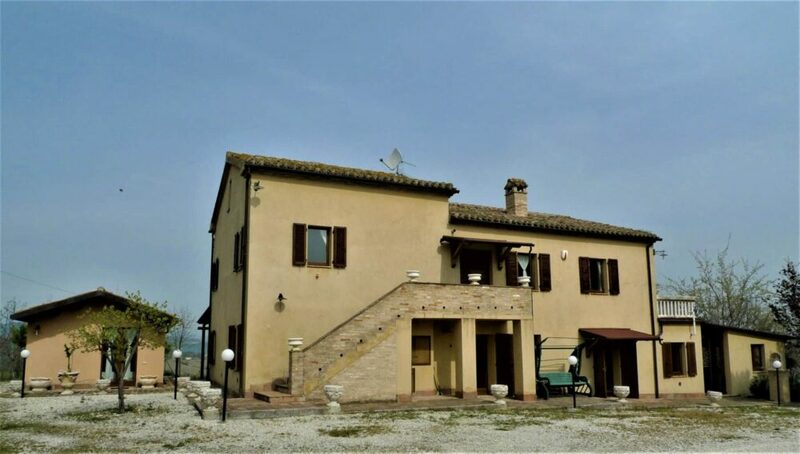 The house is about 10 minutes from highway that connects the sea of Civitanova Marche to Umbria and San Ginesio centre. 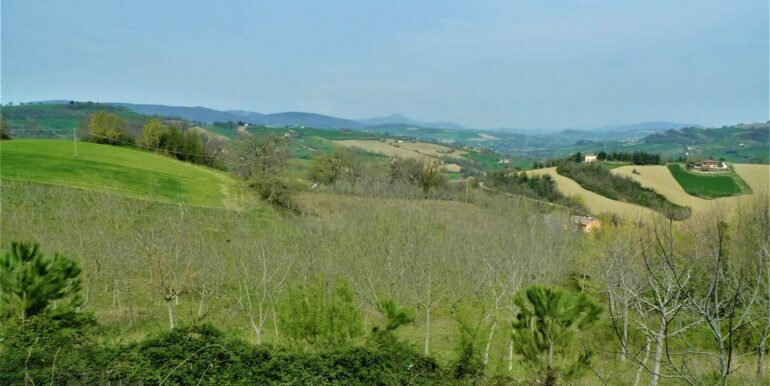 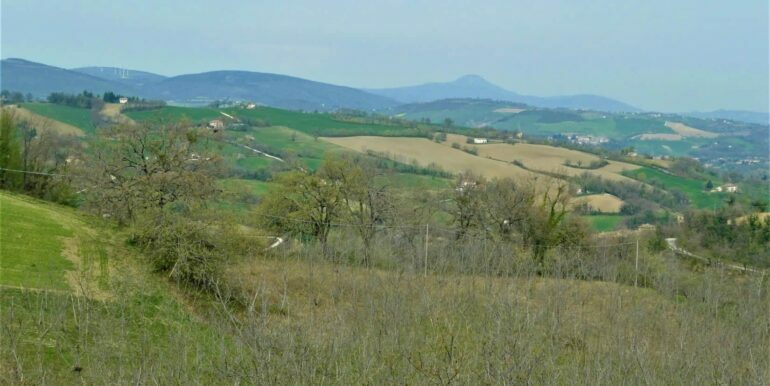 Camporotondo di Fiastrone has the essential services, grocery store, bar, schools, which are only 2 minutes away by car. 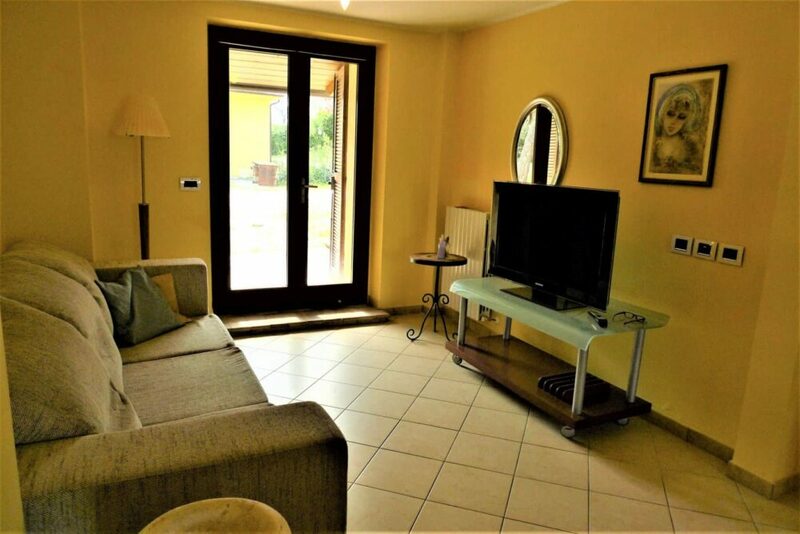 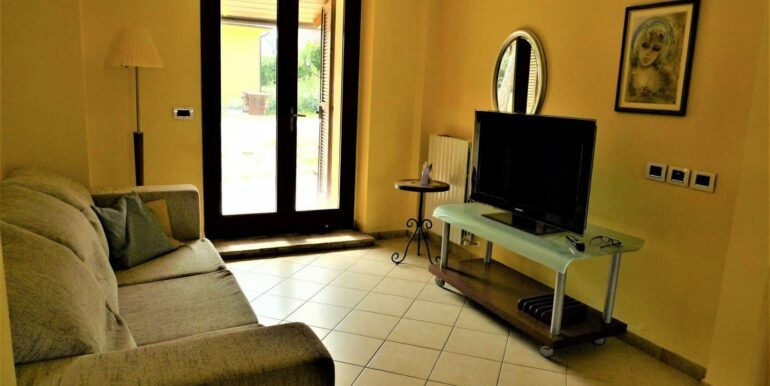 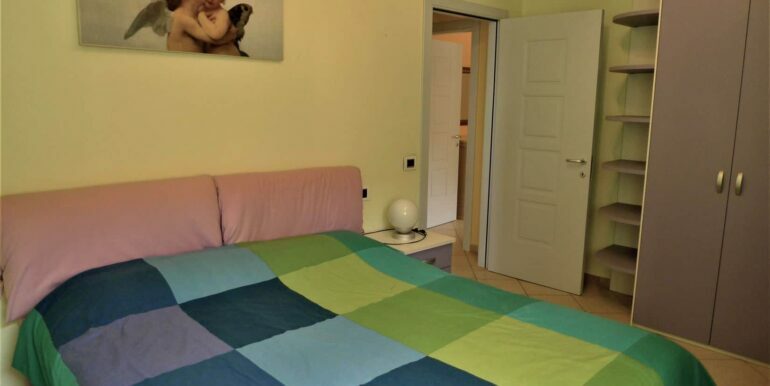 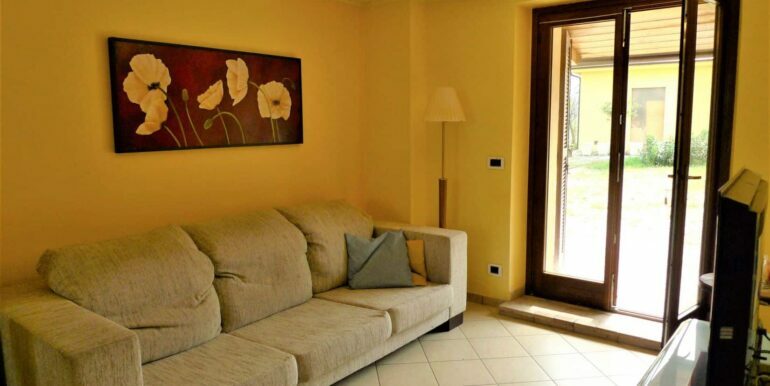 It’s 40 minutes from Civitanova Marche beaches and motorway exit and 1,20 minutes from Ancona airport.